Our long-term management company has already compiled a rental market analysis and is knowledgeable of the rents the current market can bring. We will handle the marketing and advertising of your property both on the web and in print, and provide the yard signage for your property. We will also circulate flyers and share your available rental with other local real estate agents. 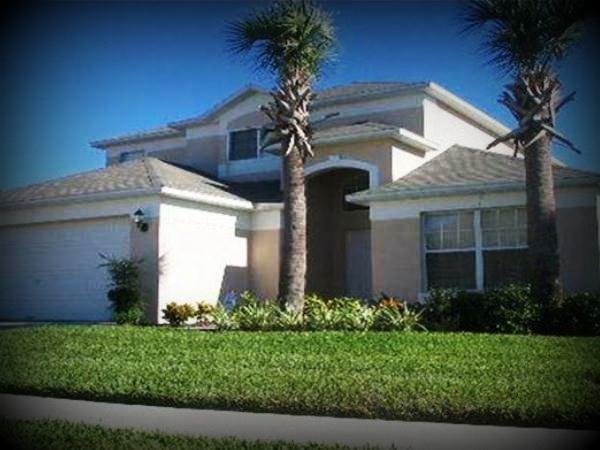 Rentals for more than 6 months and up to 1 year are considered a Long-Term Rental in the state of Florida. Our Real Property Management Service can handle the management of your home anywhere in the Disney Four Corners, Bradenton or Sarasota area. We can advertise your home to locate qualified tenants, execute the proper lease agreements on your behalf, and manage your investment property for you in your absence. We offer comprehensive property management services!